Don Fields has been training area high school, collegiate and professional athletes for more than two decades out of his original gym on Bonaventure Court. He is excited about opening the Built by Don Fields Fitness Center at Rapides Regional.  Here at Built by Don Fields we believe that we can help anyone achieve their own personal fitness goals. We have a very experienced and knowledgeable staff that can find a perfect program for your personal goals. With the benefit of two different gyms, we can accommodate everyone's wants and needs when it comes to gym atmosphere and equipment. Whether it is to become a better athlete, build muscle, become healthier, or simply lose weight we are the gym for you.